How much is Terry Crews Worth? Terry Crews net worth: Terry Crews is an American actor and former NFL player who has a net worth of $20 million. 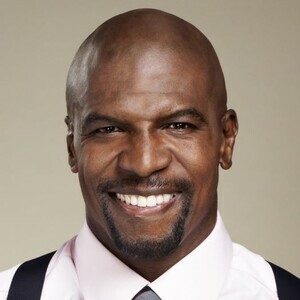 Terry crews has earned his net worth through his acting career in films and television, as well as voice acting in animated films and as a former football player in the NFL. Born Terry Alan Crews on July 30, 1968, in Flint, Michigan, he first made a name for himself in the National Football League, carving out a seven-year-long career playing for the L.A. Rams, the San Diego Chargers, the Washington Redskin and the Philadelphia Eagles. But once he retired from the NFL, Crews focused his attention to the movie business. After he made his debut in the Arnold Schwarzenegger sci-fi action The 6th Day (2000), Crews landed some more memorable roles in the comedies Friday After Next (2002) and The Longest Yard (2005). 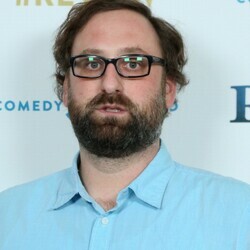 His successful feature movie turns led Crews to become a regular on Everybody Hates Chris (UPN, 2005-06/The CW, 2006-09) and earned him a sidesplitting turn in Mike Judge's Idiocracy (2006). 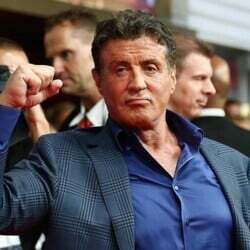 While the above cemented his growing reputation as a comedic talent, he kept on playing serious roles in the crime drama Street Kings (2008), action-adventure sequel Terminator Salvation (2009), as well as Sylvester Stallone's The Expendables (2010) and its sequel The Expendables 2 (2012). Meanwhile, Crews could be seen in a series of TV ads for Old Spice; his own reality show, The Family Crews (BET, 2010- ); and in the sitcom, Are We There Yet? (TBS, 2010- ). As for his private life, he is married to Rebecca King-Crews, a former beauty queen and gospel recording artist, with whom he has four daughters and a son. The Money It Takes to Assemble "The Expendables"